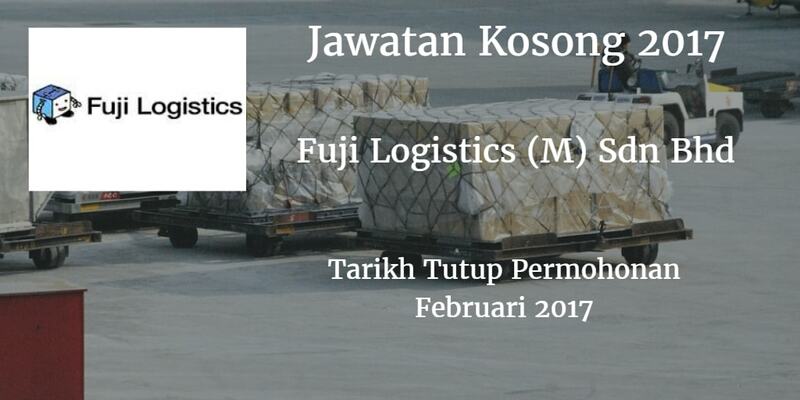 Fuji Logistics (M) Sdn Bhd mencari calon-calon yang sesuai untuk mengisi kekosongan jawatan Fuji Logistics (M) Sdn Bhd terkini 2017. Warganegara Malaysia yang berminat bekerja di Fuji Logistics (M) Sdn Bhd dan berkelayakan dipelawa untuk memohon sekarang juga. 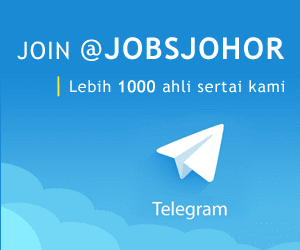 Candidate must possess at least PMR/SPM. Minimum experience of 1-2 years as a personal driver required. Preferably candidate who is available immediately. Candidate must be willing and able to work extra hours. Familiar with routes in Johor Bahru & Singapore is an advantage. Required language: Malay & English (Basic English). Candidate must possess at least SPM. Candidate must be able to work for extra hours. Can commence work with short notice. Willing to travel it require (Singapore). Candidate must have a driving license class BZ/D.